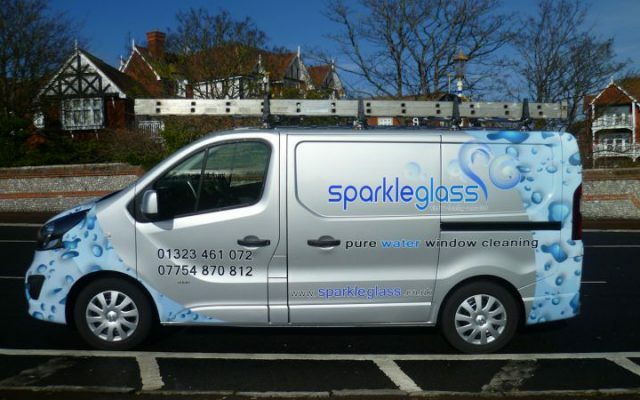 We offer pure water window cleaners in the East Sussex area, with decades of experiences enabling us to provide you with the best service that can meet all your needs. 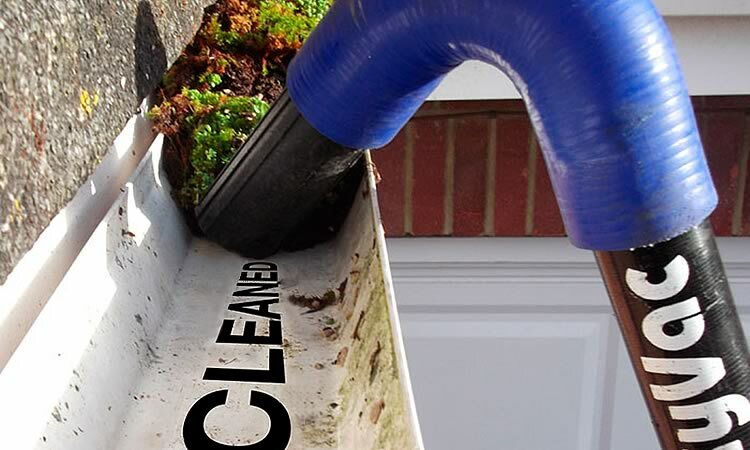 We use revolutionary vacuum technology – SkyVac to clean your gutters from the safety of the ground. This mess free process is ideal for all gutterings even those hard to reach positions such as over the top of conservatory roofing. 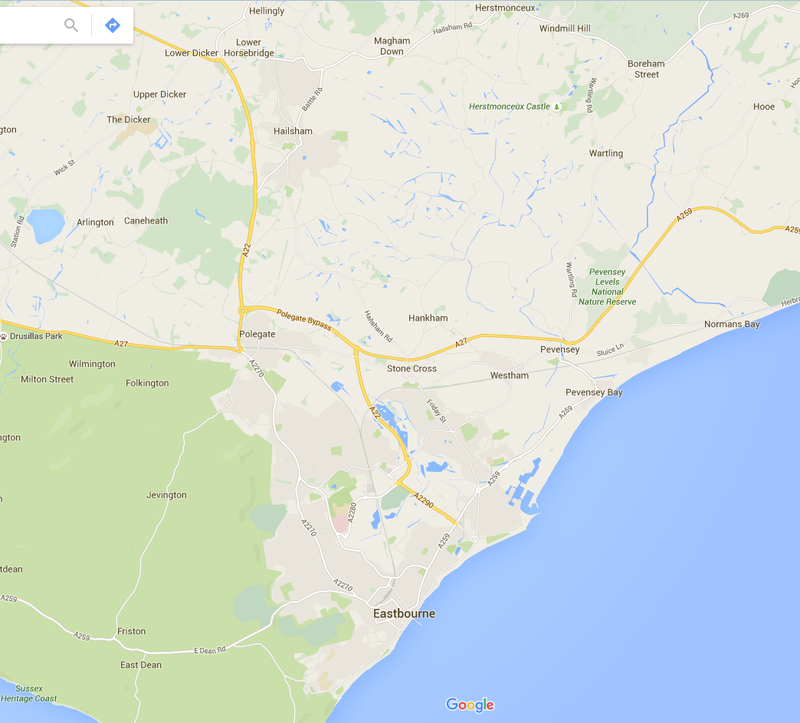 We have been providing top quality window cleaning in and around East Sussex since 2006 – Our friendly team are always available to offer advice and assistance with reguards to which service will best suit your needs. Our friendly, reliable window cleaning service is available to domestic and commercial properties; with a choice of weekly, fortnightly, monthly or one of cleans.